Poland has the sixth-highest number of students in higher education in Europe. The current student housing stock mainly consists of university-owned dormitories and limited private accommodation offered by local individuals and small-scale private investors. 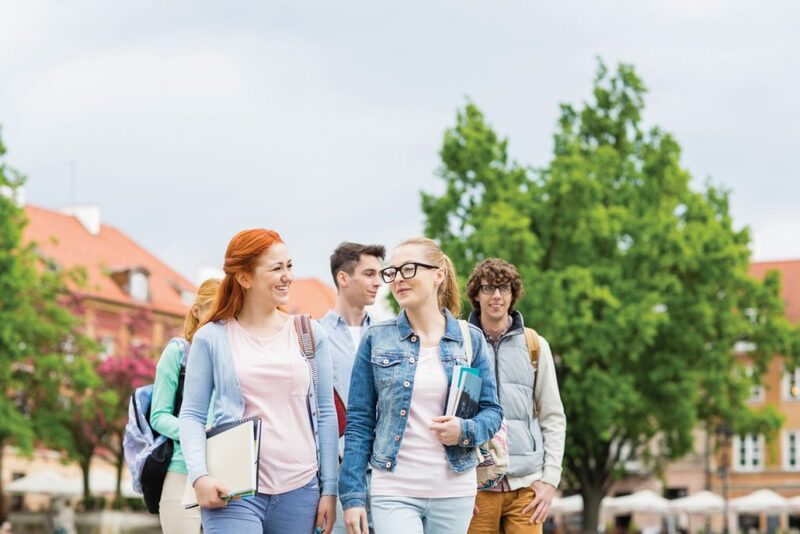 But now the EBRD is supporting the development of Student Depot, a new network of privately owned, purpose-built student housing in Poland, with a loan of up to PLN 118.83 million (€27.07 million equivalent) to a Polish-owned company controlled and managed by Griffin Real Estate and Oaktree Capital Group LLC. The student housing projects will be designed to be as energy efficient as possible. This is particularly significant given that buildings are estimated to be currently responsible for 41 per cent of energy consumption and 36 per cent of CO2 emissions in Poland. Griffin will operate the assets in a sustainable manner and will implement a community engagement plan to educate and encourage students to save energy. This initiative will be the first of its kind in Poland and in the EBRD region.